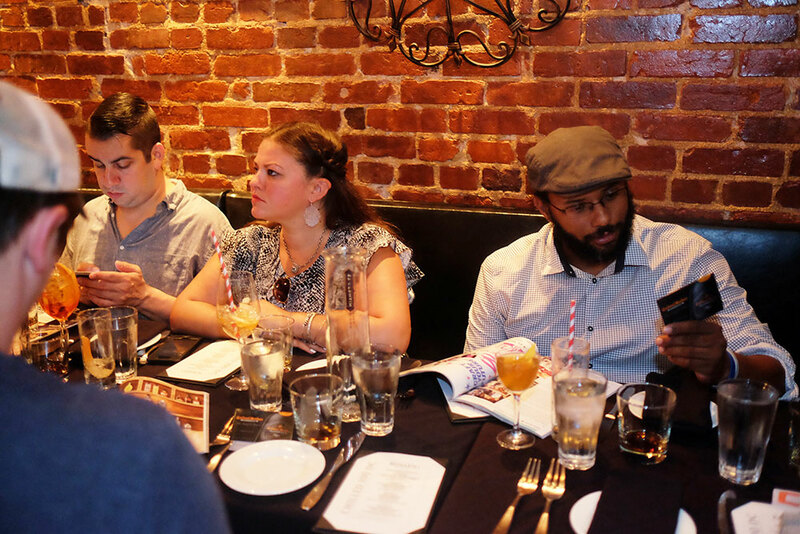 Latest News The Chilled 100 Ambassadors Gather in D.C. 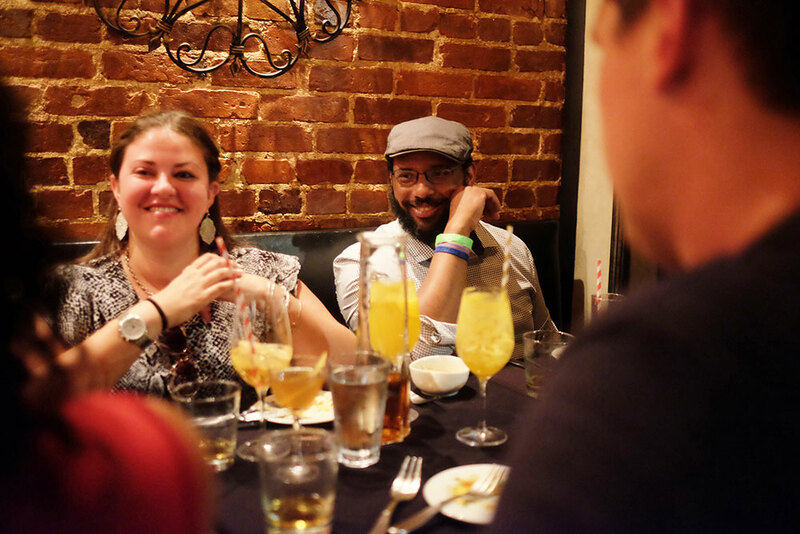 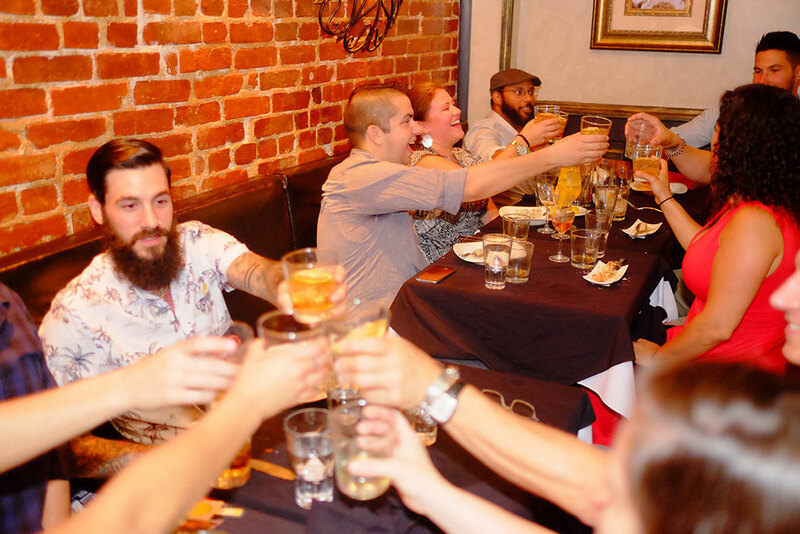 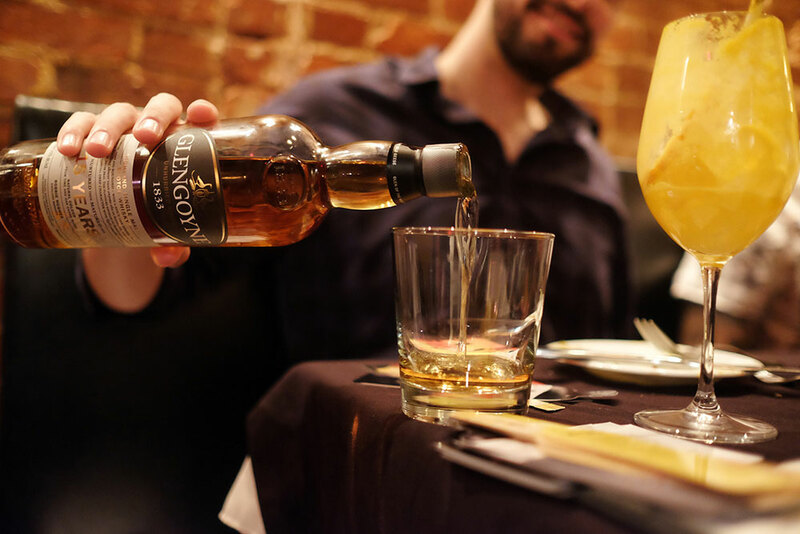 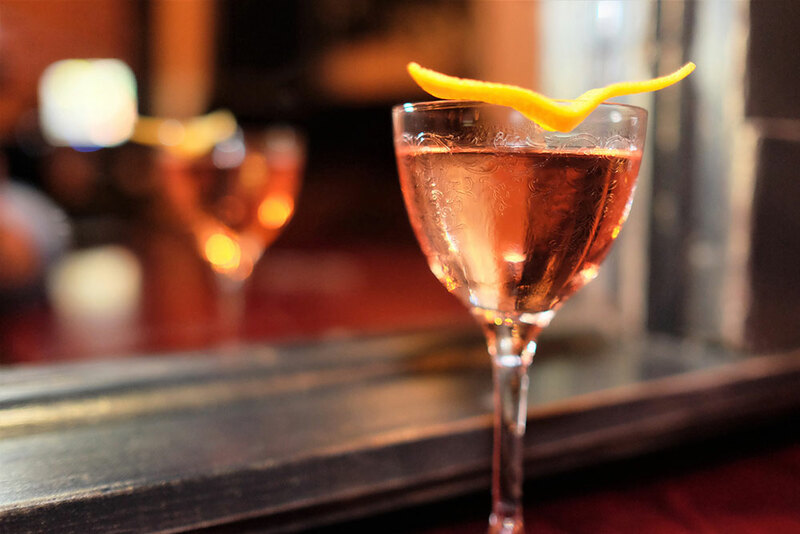 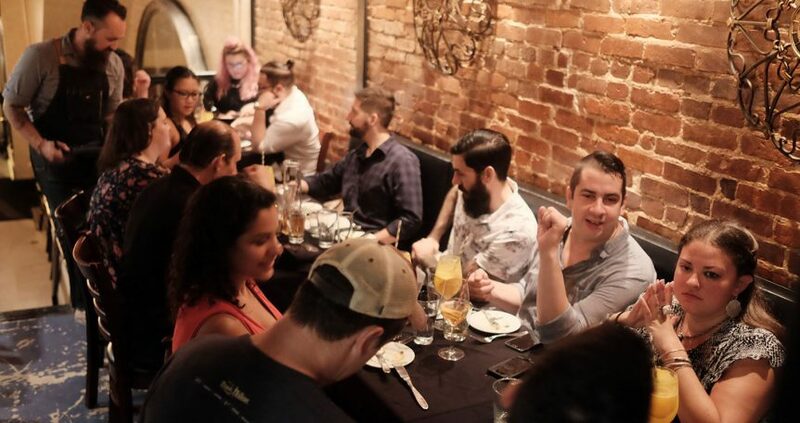 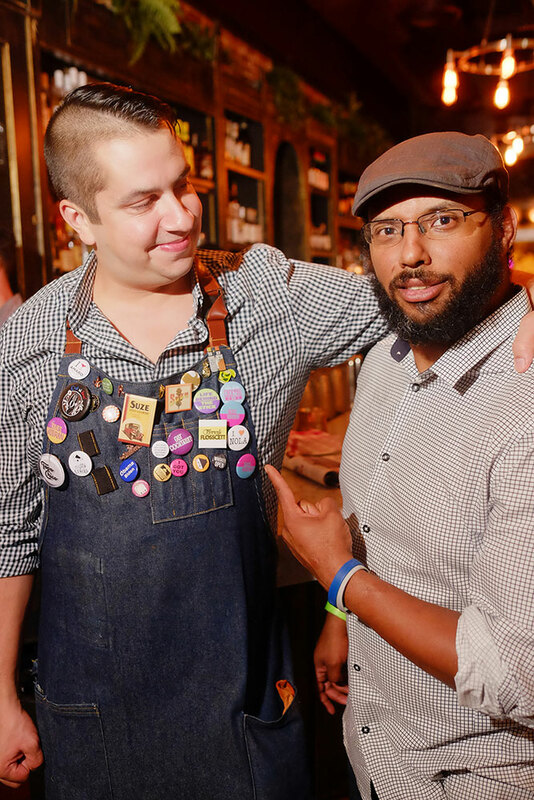 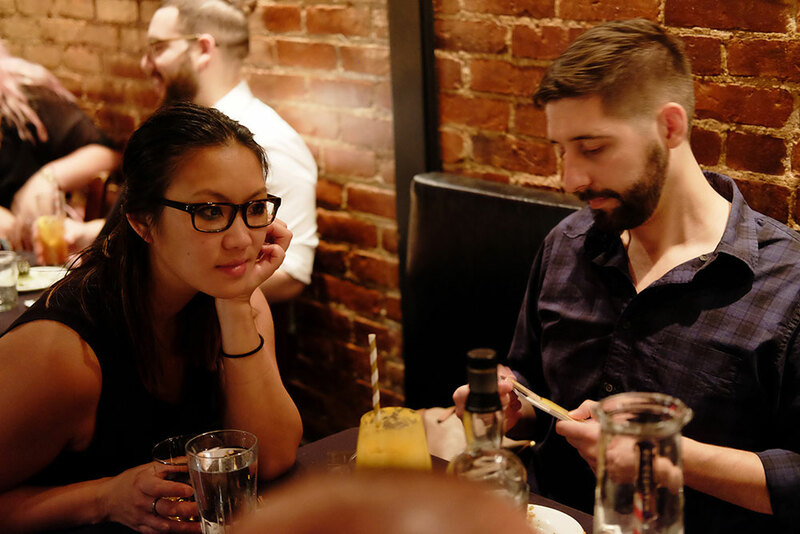 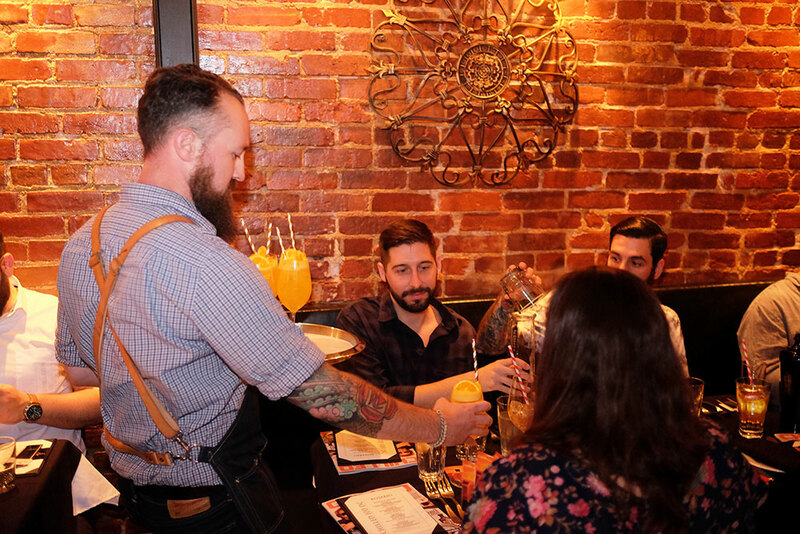 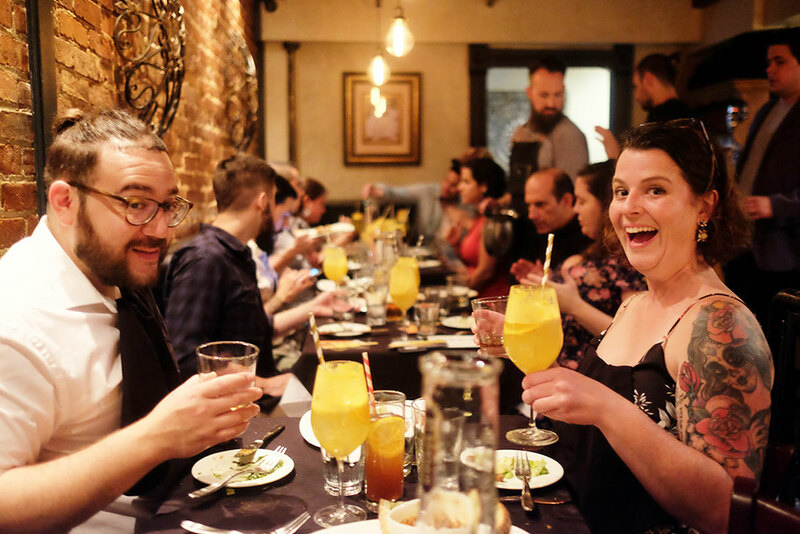 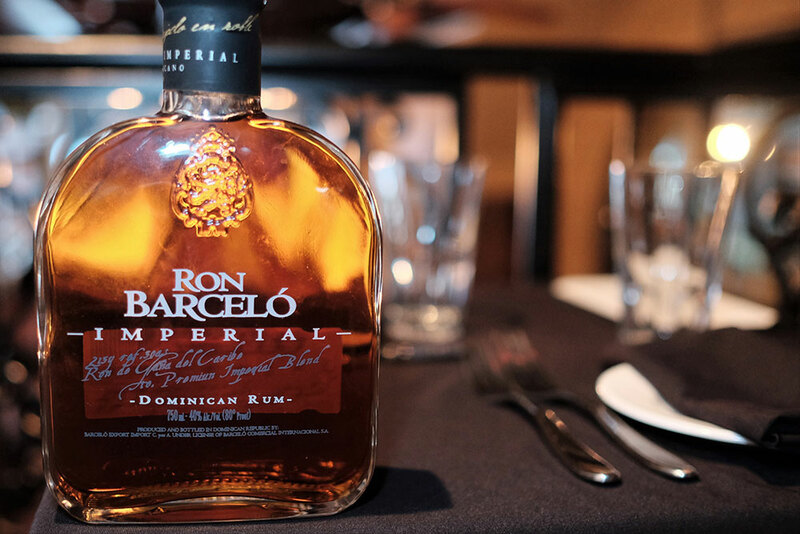 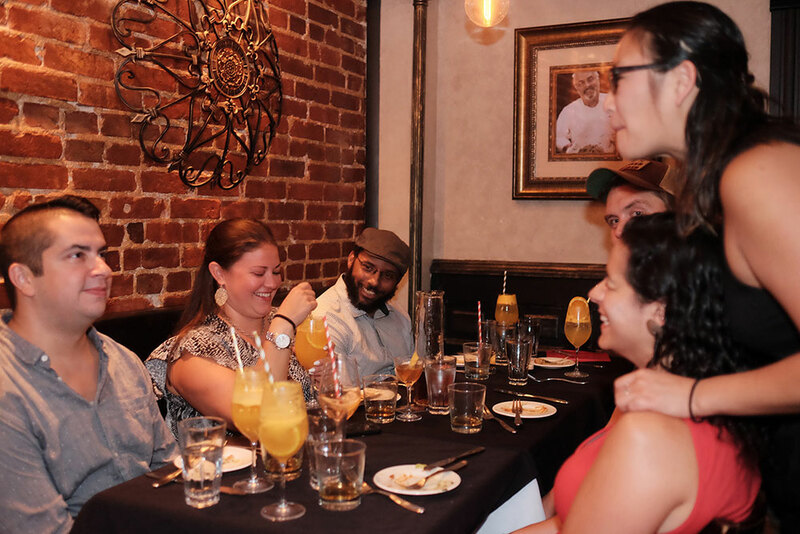 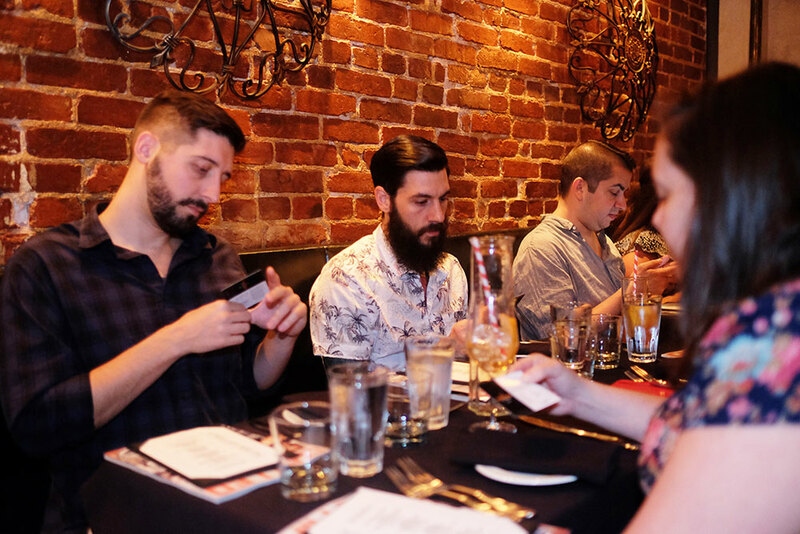 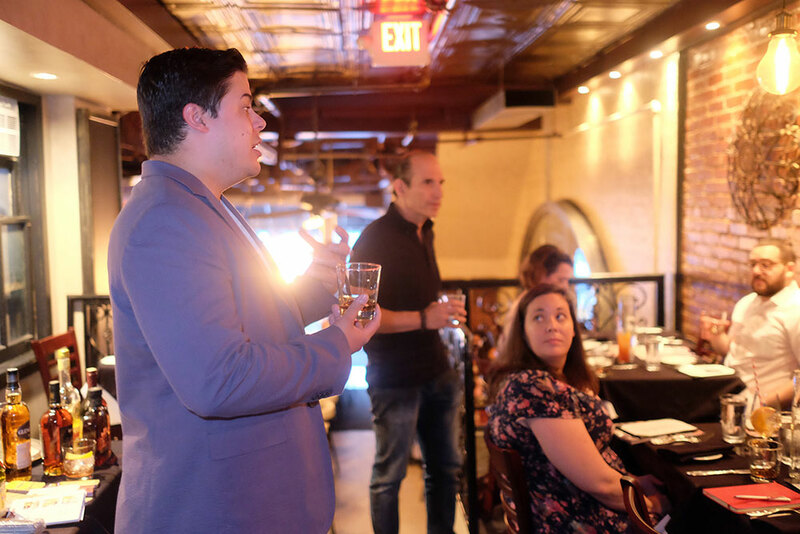 The top bartenders in Washington, D.C., had a blast at Rosario for The Chilled 100 Ambassadors Roundtable. 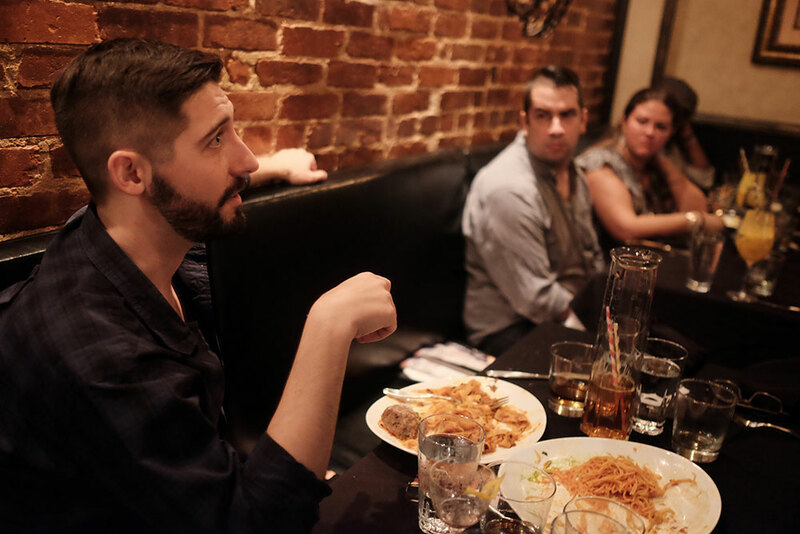 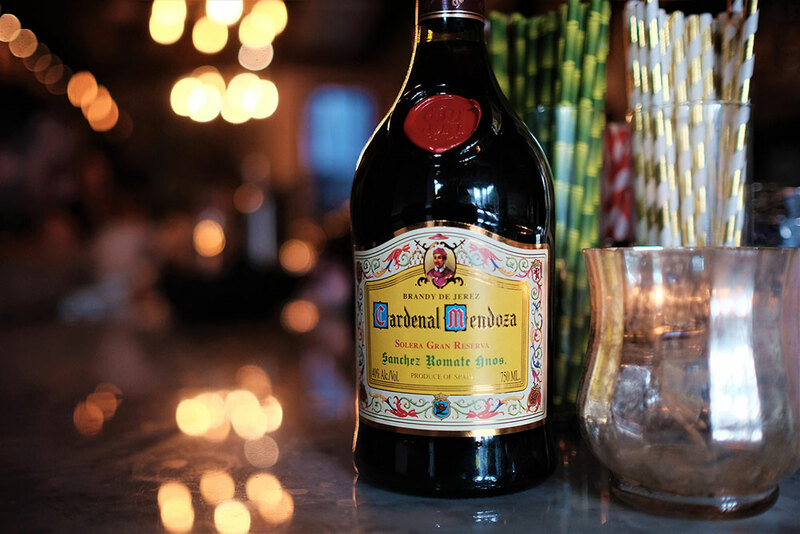 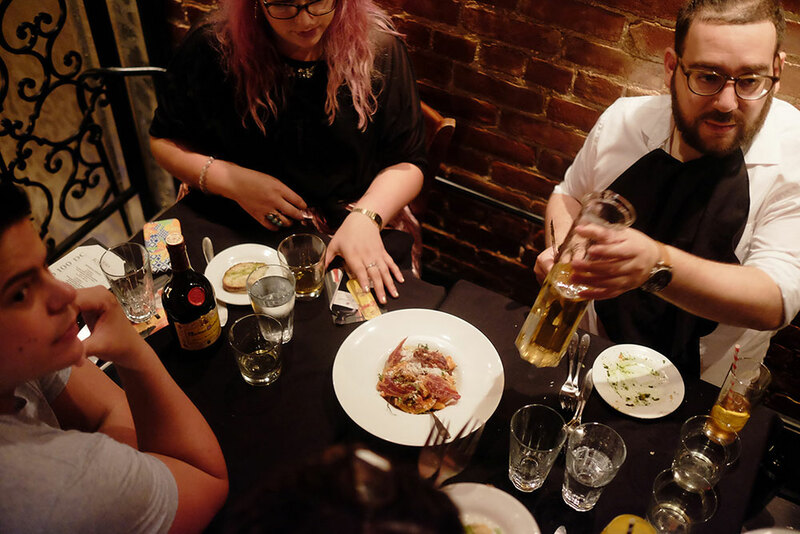 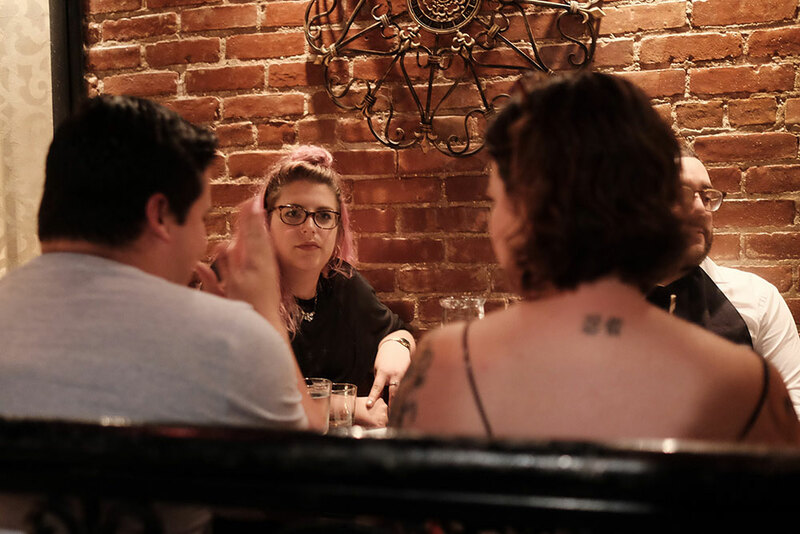 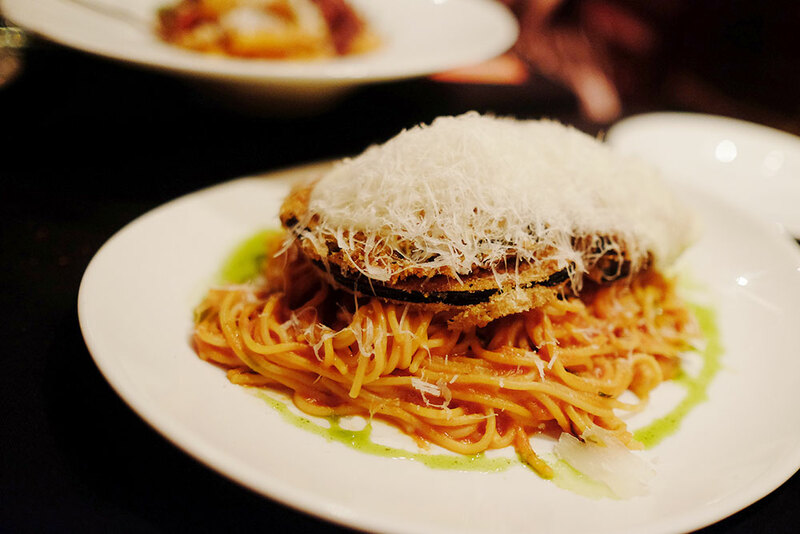 Rosario is the brainchild of chef Logan McGear, inspired from his many years of working for his late mentor, Rosario Patti, a southern Italian chef. 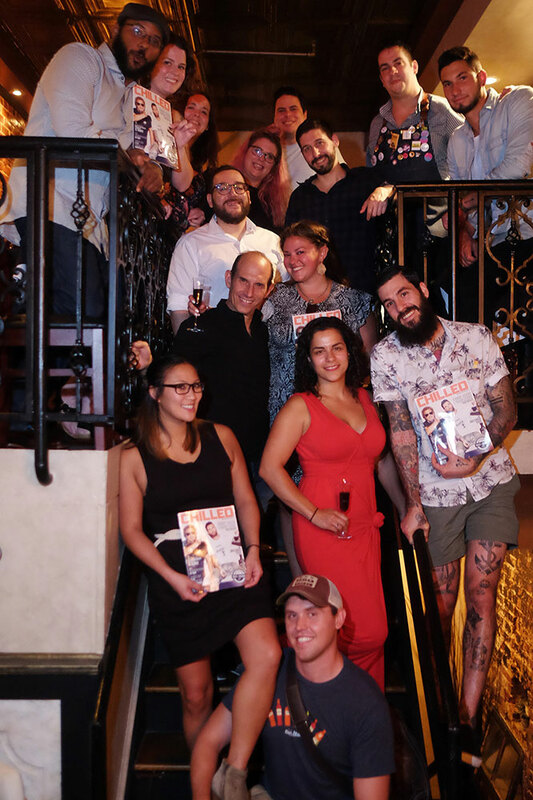 In attendance were Chilled 100 greats Rachel Kling, Aaron Joseph, Benny Hurwitz, Rico Wisner, Christine Kim, Mary Kelly, Andrea Tateosian, Dave Lanzalone, Elizabeth Wood, Yasmani Castellanos, Trevor Frye, and Jessica Weinstein. 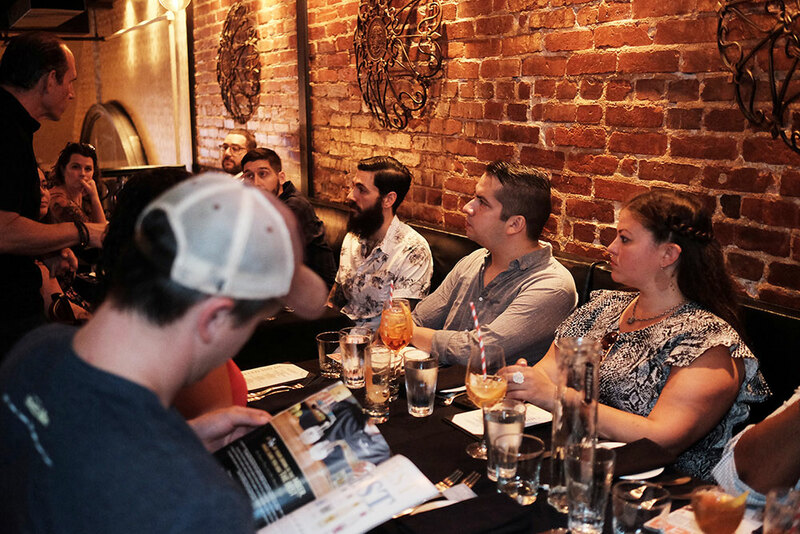 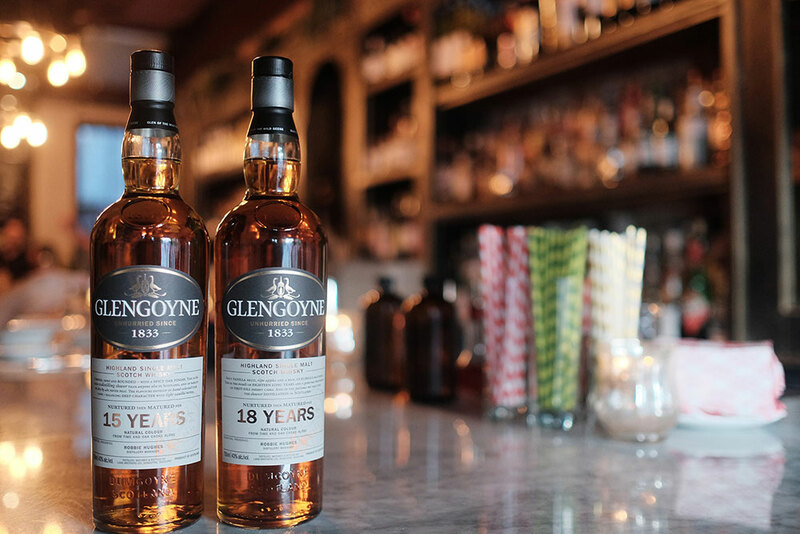 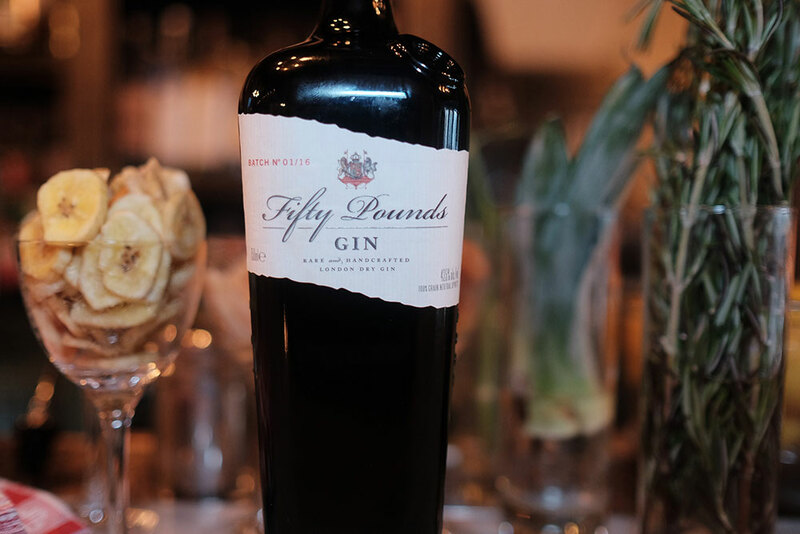 Thank you to the sponsor, Shaw Ross International Importers, for educating this group of finely skilled bartenders on some of the brands in its portfolio, such as 50 Pounds Gin, Cardenal Mendoza, Cardenal Mendoza Angelus, Boltran Reserva, Strega, Barcelo Imperial, and Glengoyne 15 and 18 Year. 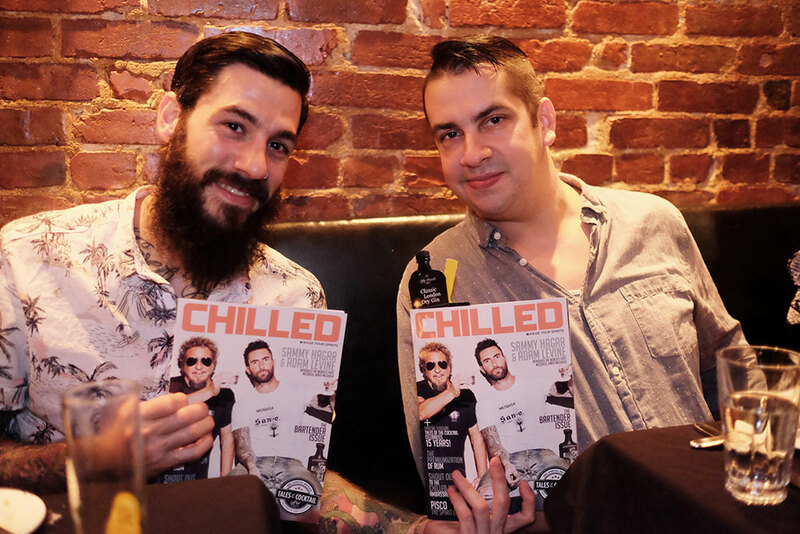 Of course, a big shout-out to Chilled Magazine publisher Jeff Greif and marketing manager and Chilled 100 national director Max Ferro for hosting the fantastic event. 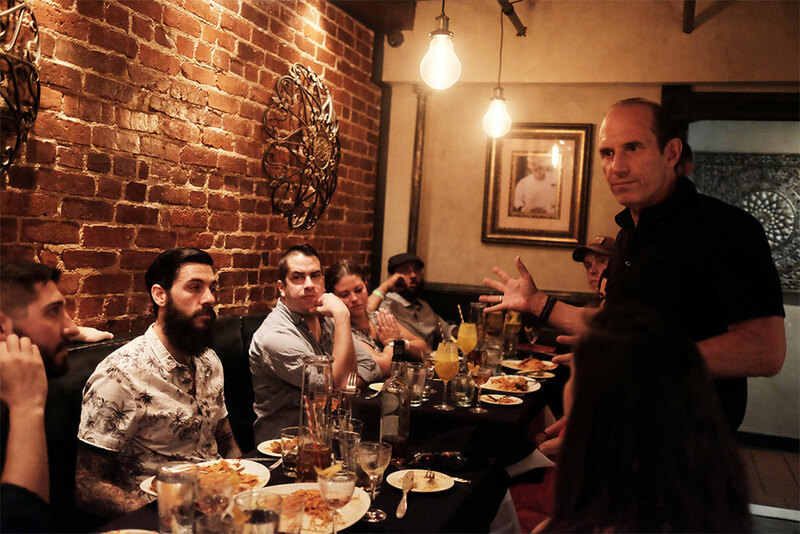 Finally, thank you to Rosario general manager and Chilled 100 member Bob Wagner for providing a remarkable venue.